Need to lay your VTX flat or just get the antenna to stick out 90 Degrees, This little Elbow will do the Trick. 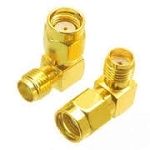 RP-SMA Male to RP-SMA Female 90 degree connector. Please Verify that you Have a RP-SMA VTX and antenna. This adapter has one pin and one hole. 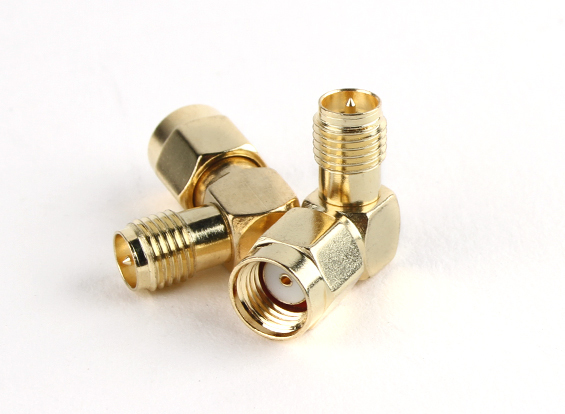 RP-SMA is typcal of Boscam equipment.